Over the past 10 years of IPL, RCB has been that one team which can certainly be said as one of the mostly followed IPL franchises. Whilst we can credit the same to the cricket frenzy crowds at the Chinnaswamy stadium, the indulgence of some of the most followed cricketers like Virat Kohli and AB Devilliers in their squad can also be quoted as one of the reasons behind the same popularity. 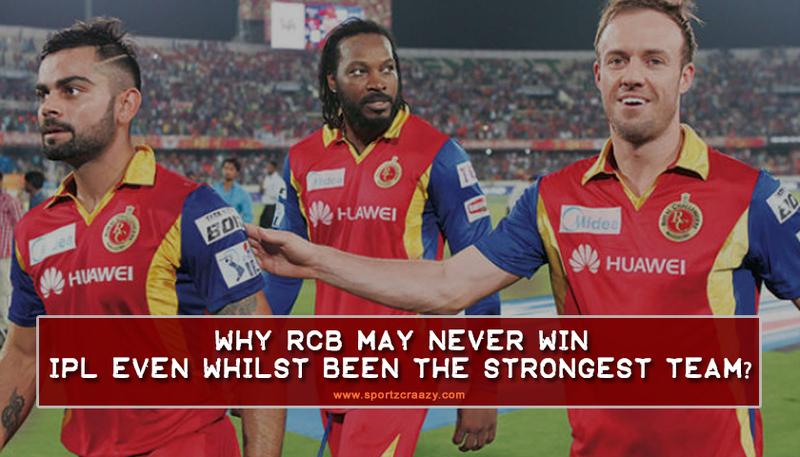 Even while carrying all the glitz and glamour, RCB hasn’t yet been able to put their hands on the coveted title and even though they have made it to the tournament final twice, they have mostly been unlucky in their quest to win the IPL tournament eventually. People have named them as “Chokers” and although their fans come along with some fresh hopes every year, they have mostly been disappointed by their beloved team during the course of the tournament. Everyone has wondered to the fact that despite having some of the best T20 players in their list, RCB didn’t yet been able to perform up to their expected levels and having that said, lets take a look at some of the reason for their debacle in IPL in their 10 years old journey. liers, but rarely there’s been a time, that the team has performed like a bunch. 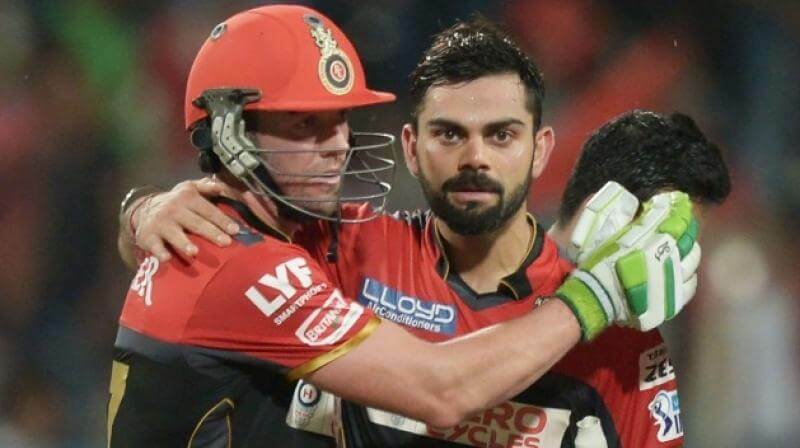 Every now and then when we hear about RCB winning a match, its mostly because of a magnificent batting display by their Batting talisman Kohli or ABD. Cricket has always been a team game and even though you can win matches with individual performances, you always have to deliver as a team to win trophies. 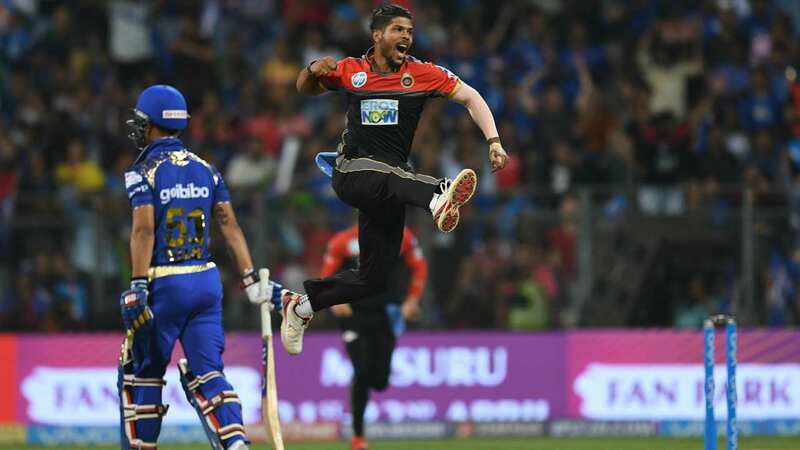 This has been absent in the RCB tem over the years and every year coming, they felt ousted out of their bad array of performances in the IPL. RCB is mostly been talked about because of the presence of Kohli and Devilliers in their team and a day when these two doesn’t perform, whole team falls down like nine pins on the cricket pitch. Such has been the overdependence of RCB on these two players that even both of them felt pressurized by the big mountain of hopes carried along by them during a match. Moreover, it’s the absence of average but dependable players which has made the situation worst for the team in the IPL journey so far. Karnataka used to have some of the best talent in the Indian domestic circuit and it’s the ill fate or disappointing selection process of the RCB team management, that they haven’t been able to find an average but dependable bunch of cricketers from the domestic circuit around. Whiles the IPL auction is just round the corner, it would be interesting to see whether RCB does anything surprising with their selection tactics this year around. You cannot win matches if you batsman put up big totals on board but your bowlers still find it hard to defend. Such has been the story for RCB all years around as even though their strong batting unit has been able to deliver on most of the crucial stages; it’s their bunch of bowlers which have been disappointing most of the times. Even if we talk about the IPL 2018 season, their team did falter even whilst having the likes of Woakes, Siraj, Chahal and Umesh Yadav I their team. Although it cane b said that this year saw them coming along with a better bowling attack, most of their bowlers have really struggled to perform at the most crucial junctures and they have only performed in bits and pieces for their team during the whole tournament. 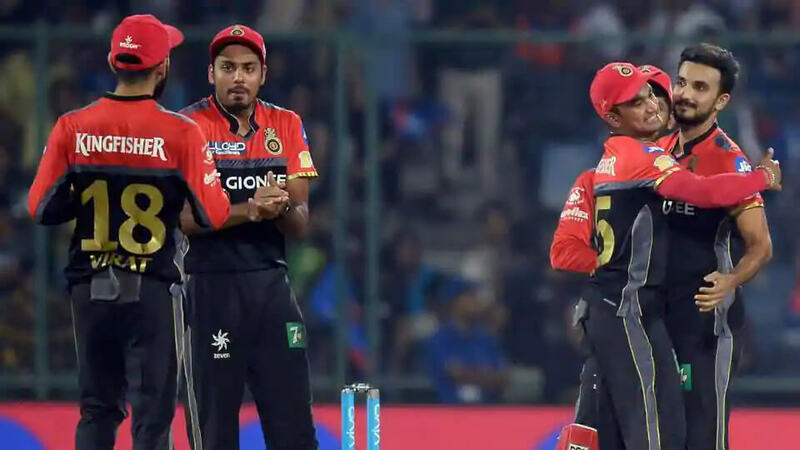 This could well be the reason behind RCB sacking their coach Daniel vettori this year and they have also released some of their players form the team in the wake of some bad performances during the IPL 2018. If we take a look around other teams, we would find the likes of MS Dhoni and Rohit Sharma who have led their teams to IPL glory three times in the past 10 years and when we compare the same with RCB, we hardly find a stern leader in their squad. Although Kohli is captaining Indian national team with great resilience and perfection and we surely cannot doubt his captaincy abilities, still there is something missing from his performance on field as a captain which has left his RCB team stranded of an IPL title as of now. There have been times when kohli has lost his cool and he has over expressed himself during the match. 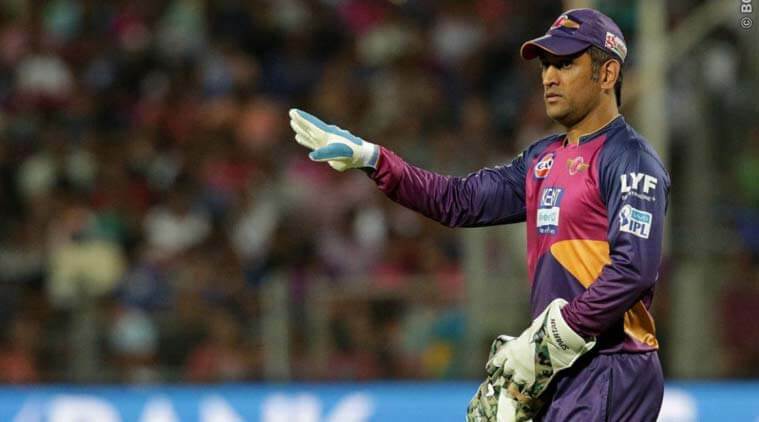 This could be something which has left the team in a kind of disbelief and certainly one of the aspects that kohli needs to learn from his national team mate MS Dhoni, who has always been famous for his cool and calmness on the pitch and reason enough for him being one of the finest captain India ever had in their cricket history. 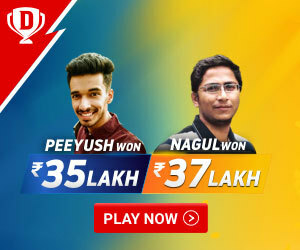 IPL isn’t only about big international cricketing stars and its mostly been regarded as the best platform for the young Indian cricketers to showcase their talent on a big stage. Well this is something where RCB can be considered as a complete failure as there’s hardly any Indian domestic player from their squad who has made his presence count on the cricket pitch over the past 10 years. On the other hand, if we look at a team like Rajasthan royals, they were denoted as team full of young and inexperienced players in the inaugural edition of the IPL tournament. 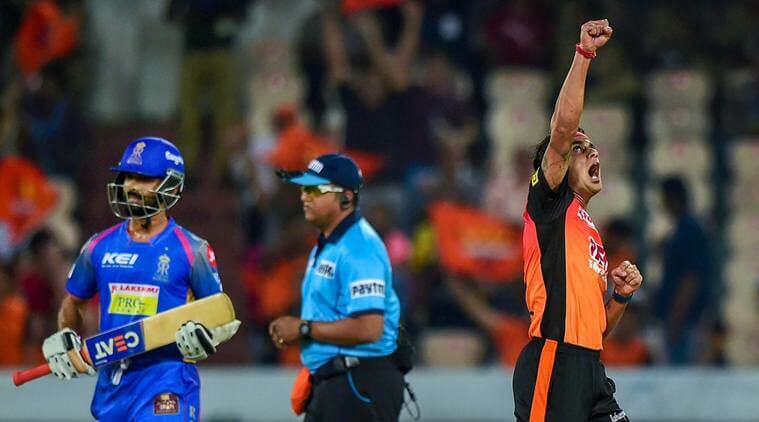 Still, to everyone’s surprise, they have been able to beat every team in the tournament enroute to win the IPL title even after losing their first match. That team was led by Aussie spin sensation Shane Warne and even Warne accepted the fact that it was mainly due to the quality of young domestic players in their team, they had done exceptionally well in the tournament eventually. This is something which RCB team management needs to learn if they really want to make it a point in the next season coming.